This wooden memo pad holder proudly displays a Lake Elsinore Storm logo. 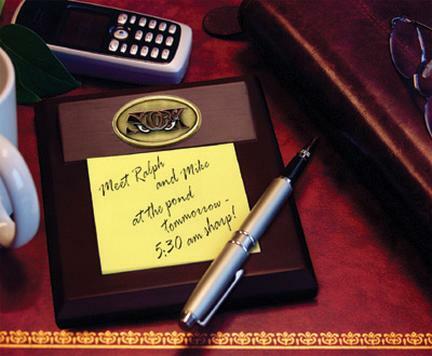 The holder measures 3.5"" x 2"" x 1.75"" and includes the memo pad. 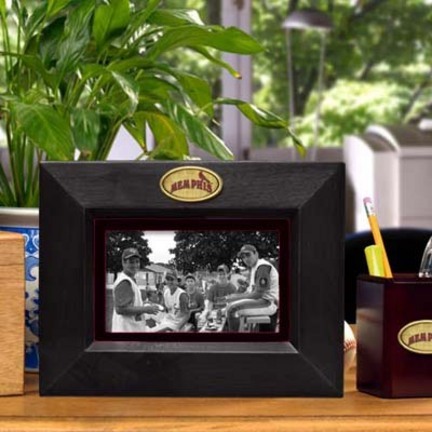 This wooden frame features the Indianapolis Indians logo. This frame holds a 5"" x 7"" or 4"" x 6"" picture. 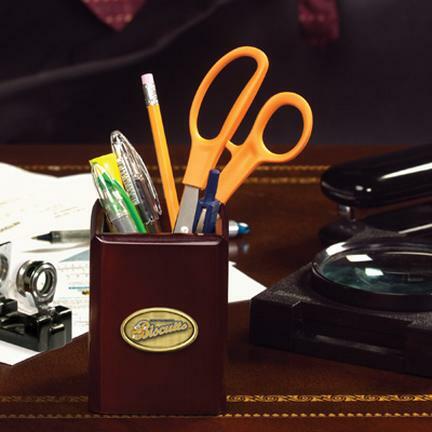 This attractive pen and pencil holder will be an elegant addition to any office desk. The perfect gift for any Albuquerque Isotopes fan. This attractive pen and pencil holder will be an elegant addition to any office desk. The perfect gift for any Lake Elsinore Storm fan. This wooden frame features the Montgomery Biscuits logo. This frame holds a 5"" x 7"" or 4"" x 6"" picture. This attractive pen and pencil holder will be an elegant addition to any office desk. The perfect gift for any Montgomery Biscuits fan. This wooden frame features the Memphis Redbirds logo. This frame holds a 5"" x 7"" or 4"" x 6"" picture. This wooden frame features the Sacramento River Cats logo. This frame holds a 5"" x 7"" or 4"" x 6"" picture. This attractive pen and pencil holder will be an elegant addition to any office desk. The perfect gift for any Indianapolis Indians fan. This attractive pen and pencil holder will be an elegant addition to any office desk. The perfect gift for any Charleston River Dogs fan.